What does it take to convert a website visitor to a customer? Is a beautifully designed website enough? Can a small business realistically run A/B testing? 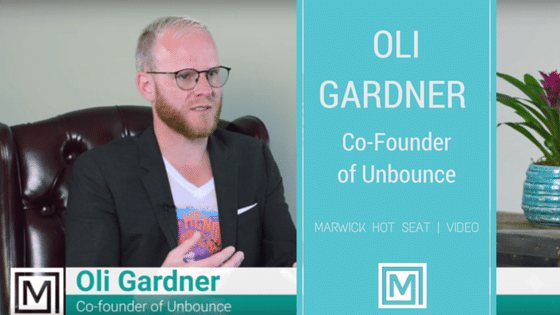 We sat down with Oli Gardner from Unbounce to find out.